Leading P&C Insurers Change Customer Acquisition M.O. As many carriers struggle to offer the strong online research and purchasing capabilities that customers expect, customer acquisition leaders find themselves in a precarious position. They understand that the customer experience is a pivotal point in the acquisition journey but are limited in driving measurable growth by legacy systems and an internal culture unaccustomed to change. In the evolving environment, digital distribution is emerging as the factor that separates the leaders from the laggards in the insurance industry. To get a deeper view of the challenge customer acquisition teams’ face, take a look at this pointed example. 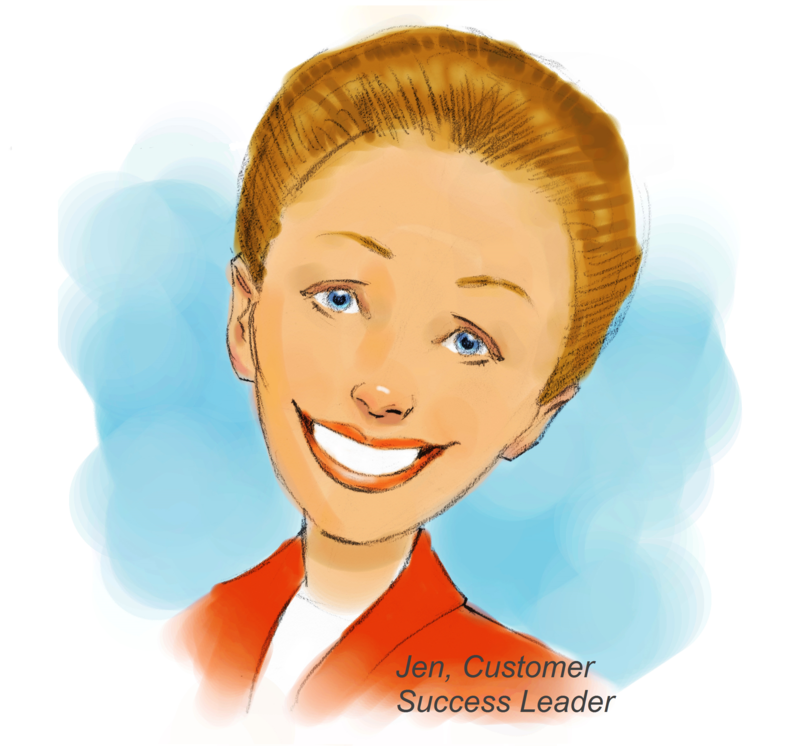 Jen leads customer acquisition at a top-tier carrier. Lately, new customer numbers have been falling as consumers seek out insurers with streamlined quoting and purchasing options, including the ability to obtain multiple products in a single transaction and consolidate their insurance with one carrier. To back up her experience, a recent report by McKinsey indicates that U.S. auto insurers offering best-in-class customer experiences improved new business growth two to four times and experienced 30% higher profitability, while insurers offering both home and auto generated 80% greater retention than other companies,[i] hers included. Jen knows that much of that stellar experience is achieved through digital means as leading online retailers, such as Amazon, continue to set the standard for customer interactions across multiple industries. Given the age of the internal systems driving Jen’s company and the fact that leaders at the helm have been slow to implement wide-scale change, the measures she has been able to put into place are palliative in nature. Customers can fill out applications online and receive a quick quote but can’t instantly bind and issue a policy or bundle multiple products in a single transaction. And since information from the company’s online quote system isn’t available through a single console and doesn’t populate back-end systems, customers must reiterate information they’ve already provided when speaking to agents, driving up not only customer frustration, but costs in inefficiencies as agents spend an inordinate amount of time recapturing customer data and inputting the information into multiple systems. For customer acquisition leaders, leading digital capabilities make the difference between rising acquisition and retention rates and faltering numbers. According to the most recent Temkin Experience Ratings, the insurance industry ranked at the low end of “okay” in customer satisfaction, beneath good and excellent[ii] and far below the best-in-class customer experience necessary to realize the 30% higher profitability discussed in the McKinsey report. While customer experience standards are complex and not tied to a single element, recent J.D. Power surveys indicate that carriers with the highest revenues are those with leading digital capabilities,[iii] making digital king in customer circles. [i] Catlin, Tanguy, Ewan Duncan, Harald Fanderl, and Johannes-Tobas Lorenz. "The Growth Engine: Superior Customer Experience in Insurance." McKinsey & Company. McKinsey & Company, n.d. Web. 23 Dec. 2016. [ii] Temkin, Bruce. Temkin Experience Ratings. Rep. Temkin Group, Mar. 2016. Web. [iii] J.D. Power. Digital are the Channels of Choice for Today’s Auto Insurance Shopper; Digital Leaders Setting the Pace for Premium Growth, Says J.D. Power Study. J.D. Power. Web. April 29, 2016.